Mary Wong has been in practice for more than 20 years helping thousands of couples conceive. She is the founder of ALIVE Holistic Health Clinic and was an expert panel advisor to the Canadian government on infertility and adoption (where the province of Ontario funds IUI cycles and 1 IVF as a result amongst other things). 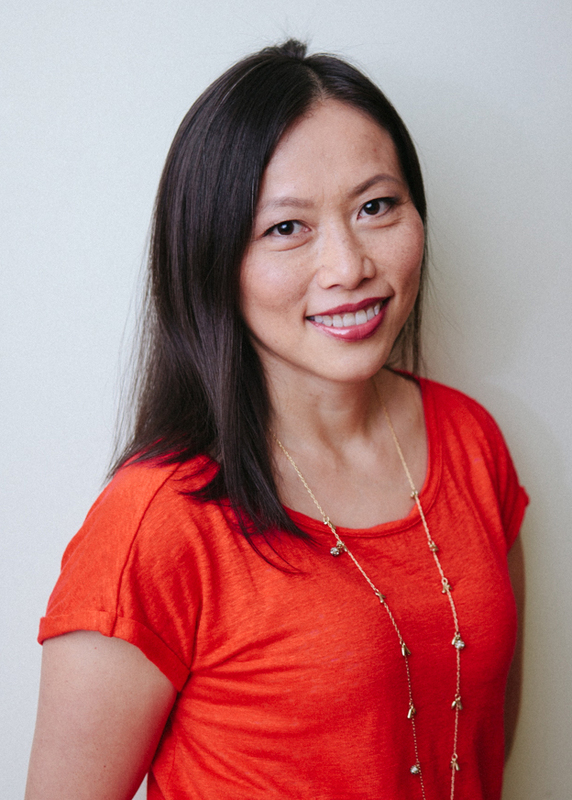 As a Traditional Chinese Medicine (TCM) practitioner and patient who struggled with infertility, she has made it her life’s mission to bring about change and improve people’s health by bridging the gap between Eastern and Western medicine. Through her new book, Pathways to Pregnancy, she offers a mo​​ving and eye-opening voice to the national conversation about conceiving. She has been featured on CTV’s Your Morning, OM Times Radio, Toronto Star, Sirius XM and Talks At Google.